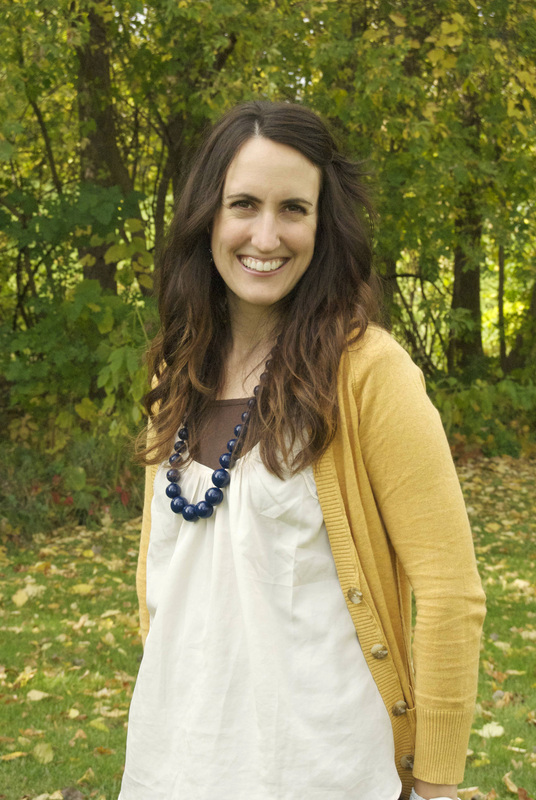 Sara Roylance is an AADP Board Certified Holistic Health & Wellness Coach. She believes that the body has an innate ability to heal itself when given the proper tools – including physical, spiritual and emotional needs. Her interest in health and wellness first started to blossom after the birth of her first child in 2004. For the first time, she could not just eat whatever she wanted and began to notice the way various foods affected her. She took interest in various diets that made sense to her and noticed improvements in her health. Fast forward to 2010, just a few months after the birth of her third child, she began having new health problems that she had never experienced before. In her research, she stumbled upon the concept of Clean Eating and decided to try it. Within a matter of days, she felt like a new person. After that experience, her passion and thirst for health and nutrition skyrocketed and she felt that she needed to share what she was learning with others. After feeling that strong pull to help others find the tools to improve their health, she enrolled at and received her training from the world’s largest nutrition school – the Institute for Integrative Nutrition in New York City. She was trained in more than one hundred dietary theories and studied a variety of practical lifestyle coaching methods. During her training, she studied over 100 dietary theories, practical lifestyle management techniques, and innovative coaching methods with some of the world’s top health and wellness experts. Her education has equipped her with extensive knowledge in holistic nutrition, health coaching, and preventive health. Drawing on these skills and her knowledge of different dietary theories, she works with clients to help them make lifestyle changes that produce real and lasting results. In addition to her health coaching, she is a wife and mother of five. She was born and raised in East Texas and just recently relocated to Wisconsin.